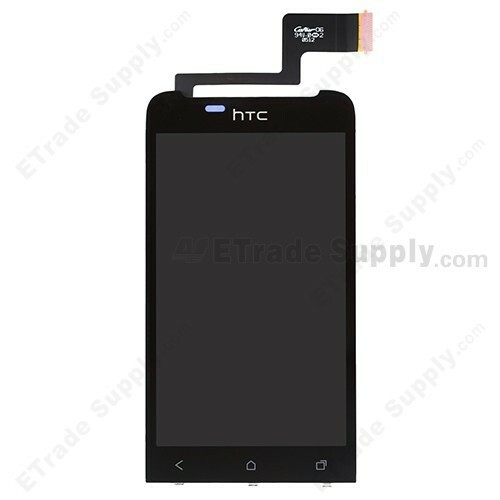 ● This HTC One V screen replacement includes the LCD screen and touch screen digitizer. 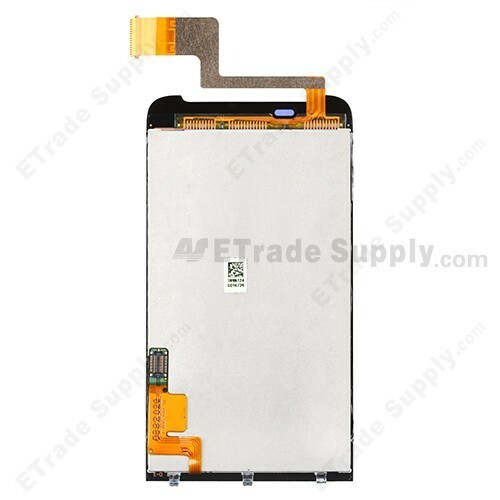 ● This replacement screen is 100% OEM manufactured and fits your HTC One V perfectly. 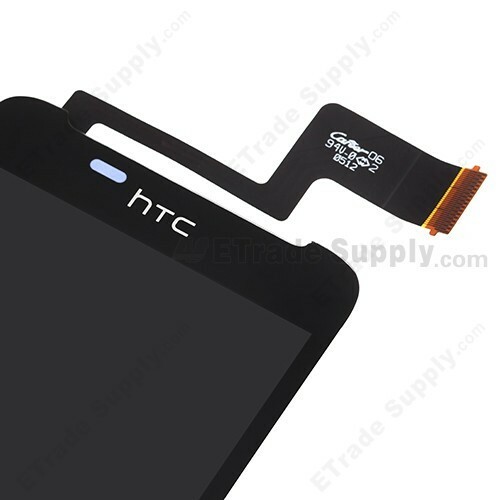 ● This HTC One V replacement screen is made of excellent Corning Gorilla Glass. 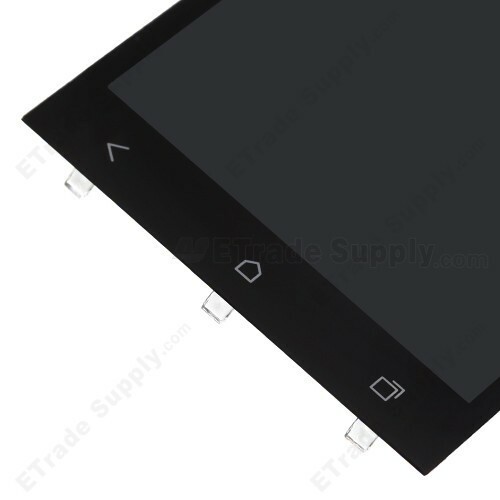 ● This product is only compatible with the HTC One V, please choose the correct model before placing an order. 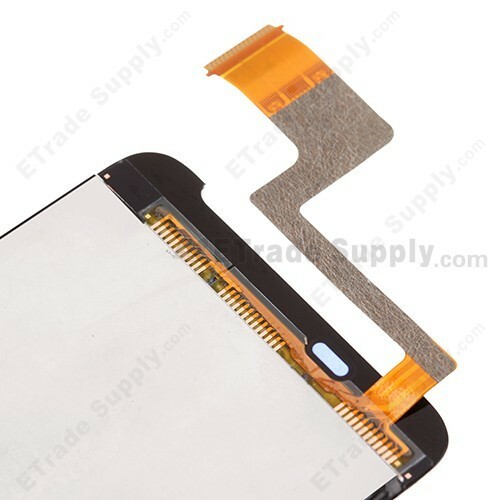 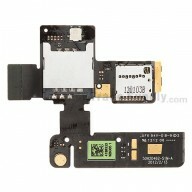 ●	The screen flex ribbon is very sensitive and is easily damaged. 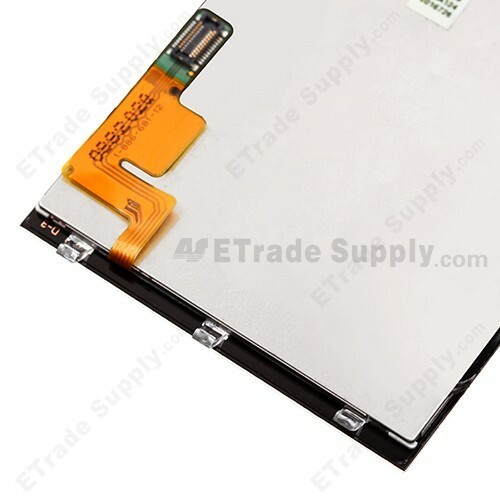 Handle carefully.